Winters on ski slopes demand hats for warmth. Hats perform a vital function in helping the body conserve heat, protecting your ears from frostbite, and guarding against dangerous wind chills. Our goal at The Adventure Junkies is to help you choose the best ski hats to keep you safe and cozy, so you can enjoy powder turns rather than huddling inside the lodge near a fire. 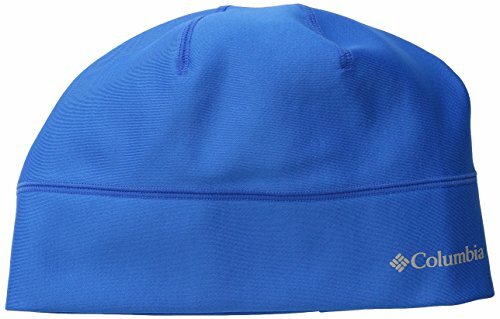 Ski hats use fabrics to fight against the elements. You’ll need to choose a hat based on those elements you are likely to encounter. 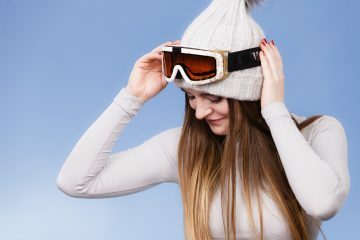 We’ll give you an overview of the best ski hats on the market, taking into account choices for style, fitted hats to go under helmets, full head coverings for ultra cold temperatures, or headbands for sunny spring days. Check out our gift guide that includes 100 ideas to surprise your skiing friends. Hat fabrics make a difference in their function. Fleece, wool, and polyesters supply the best head protection, providing both warmth and breathability. Even when wet, they still perform the job of retaining body heat. Fleeces and polyesters are quick-drying materials. They will dry overnight hanging on an indoor rack or hook. Many fleeces and polyesters also have moisture-wicking properties that conduct sweat to the outer fabric where it can evaporate. For snow sports, avoid wearing hats made from cotton yarns or fabrics. Cotton fibers soak up and retain water rather than wicking it away. Wet cotton also conducts body heat away from the head. Some fabrics have added features other than warmth and breathability. These can include fabric treatments that inhibit odor buildup or layers that cut the wind. For example, Polygiene®, a fabric-finishing treatment of silver chloride, prevents the buildup of bacteria that causes odors. Polartec® Windbloc® or Windstopper® are layers of material that cut the chilling effect of wind and repel water. An itchy head from a wool hat makes a ski day miserable. If you choose a woolen fabric for your hat, be sure it has a fleece band sewn on the bottom inside where it covers the forehead and ears. That fleece will prevent direct contact of the itchy wool with your skin. 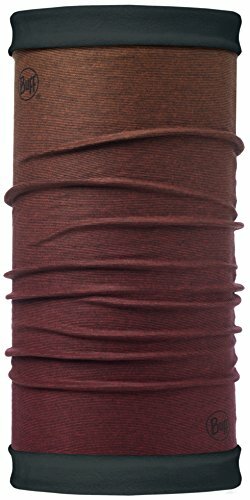 Some wool blends or fine woolen yarns are non-itch. Usually rough woolen yarns will cause itching. Try the hat on in the store to test the itch factor. Consider where you will ski to choose the appropriate hat. For instance, in North America, southern ski areas often see balmier, sunny daytime temperatures. Southern California, Arizona, and New Mexico are places where thinner or lighter weight hats may work. Northern ski areas can plunge to arctic-like, sub-zero temperatures. 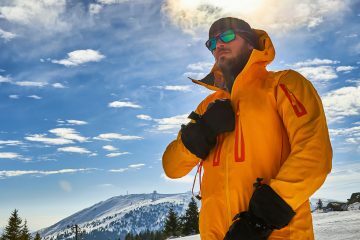 With bouts of frigid days at ski resorts in the Northern Rockies, New England, Upper Midwest, Alaska, and Canada, thicker or full coverage hats are the better choice. Elevation also plays a factor in temperatures. Higher elevation resorts in Colorado, Utah, Wyoming, and Montana can be colder and windier while lower elevation ski areas may see less severe weather. Some hats work well in extreme cold temperatures. Balaclavas, for instance, have head, face and neck protection that minimizes exposing skin to frostbite. Thinner hats can work for warm, spring days. Strong winds often accompany winter storms in the mountains (and storms bring the fresh snow skiers love). Your choice of hat should take wind chill into consideration. How does wind chill feel on the slope? If you are skiing in 10 degrees Fahrenheit with a 20 mph wind, the temperature will feel more like -9 due to wind chill. Even in a mild breeze, the act of skiing downhill with speed creates a wind chill effect. Some hats will prevent the wind from cutting through the fabric to freeze your head and ears. 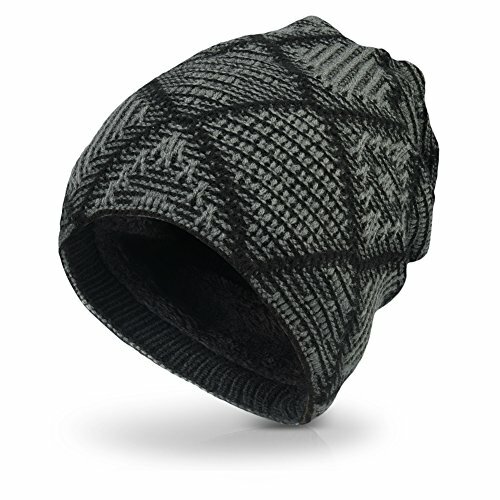 Fine woolen knit hats naturally cut the wind better than fleece. Some outdoor companies make hats with special wind-cutting fabrics, such as Polartec® Windbloc®. Many skiers prefer to wear hats under their helmets, especially at colder ski resorts. However, with limited space under the helmet, you must opt for thinner hats. For a minimal layer under the helmet, a jersey-type skullcap provides additional warmth without bulk. For extremely cold days, balaclavas or long tube hats fit under helmets. They add a layer under the helmet, plus protect the neck and face. Best of all, this pairing covers all exposed skin between your ski jacket and helmet while also closing off places for cold and snow to enter your clothing. Most thin beanie-style hats fit well under helmets. If you plan to wear your ski hat under a helmet, avoid pom-pom or large tassel toppers that don’t fit under helmets. As an option, you can snip the toppers off. How to wear your goggles with your hat is a matter of personal taste and comfort. The goggle strap can go under the hat, but most skiers tend to put the strap over the hat to prevent the strap from tangling hair. Placing the strap over the hat also helps hold layered hats in place when wearing a balaclava topped with a beanie. For frigid wind chills, some balaclava-cut hats cover the nose, which covers the face to the edge of the goggles. 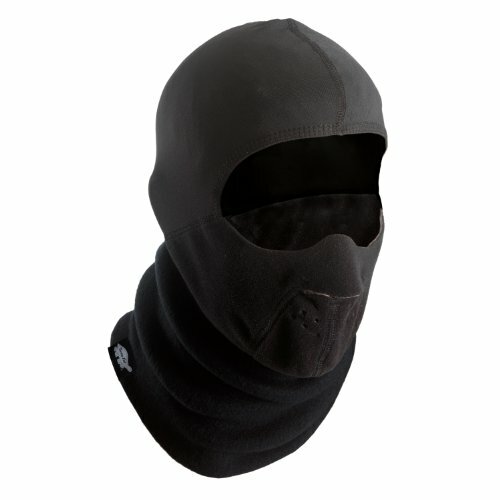 This snug fit between the balaclava and goggles prevents any facial skin from being exposed to frostbite. Just as you layer clothing on your body for warmth management, you can also layer hats. 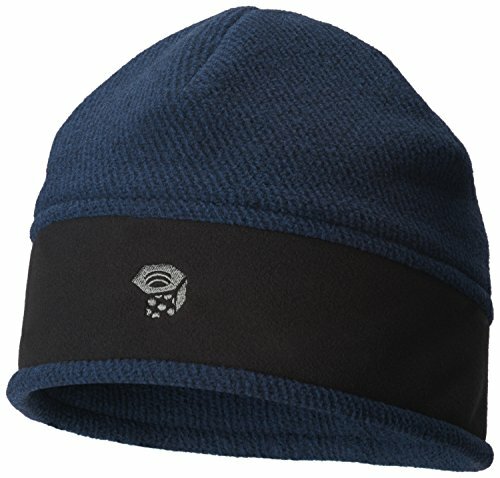 Skullcaps and balaclavas can fit under beanie-style hats for ultra cold temperatures. Thin beanies can go under heavier knit hats. When you hop on the first chair in the morning, two layers of hats can fend off cold on your frigid first runs. In the afternoon when temperatures warm up, you can stuff one hat in your pocket to layer down. 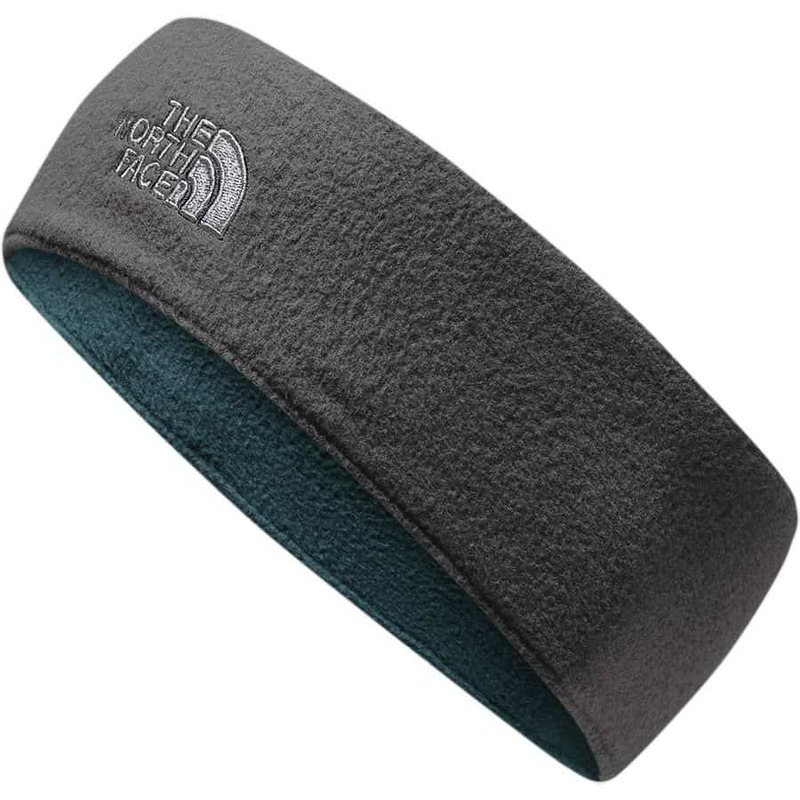 Headbands that cover only the forehead and ears provide minimal protection. They are not functional for cold weather skiing. However, they are an option for sunny, warm afternoons with temperatures high above freezing when a hat might be too hot. Pair headbands with sunglasses rather than goggles. Headbands also work under helmets for added ear protection. Ski hats need not be simply for function. They can be chic and trendy. 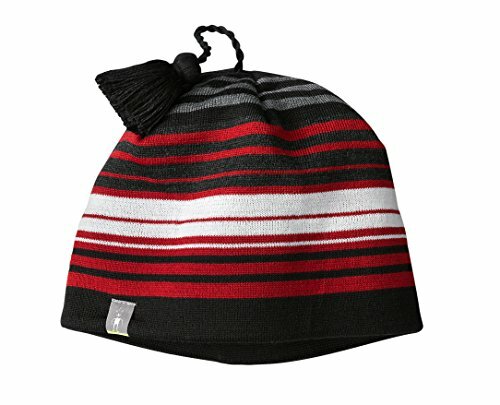 With a little shopping savvy, you can find warm hats in colors to match ski parkas, neck gaiters, gloves, and even skis. Some skiers use their hats to bring humor to the slopes. When riding the lift, you may see someone below carve a turn wearing a hat topped with a shark fin, stuffed animal head, or pigtails. It won’t be just kids, but adults, too. It’s all about having fun on the slopes. Becky Lomax is a writer and photographer who covers skiing, hiking, and backpacking. She is based in Montana where she skis several days each week in winter. 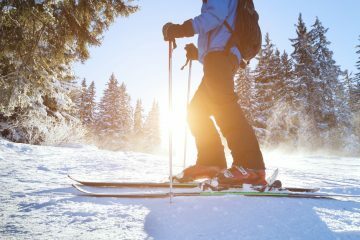 The choice of downhill, backcountry, cross-country touring, skate, or Nordic classic depends on snow conditions. Having skied many of the big resorts in the western U.S. and Canada, she knows a good day skiing is any day she’s gliding on the boards. 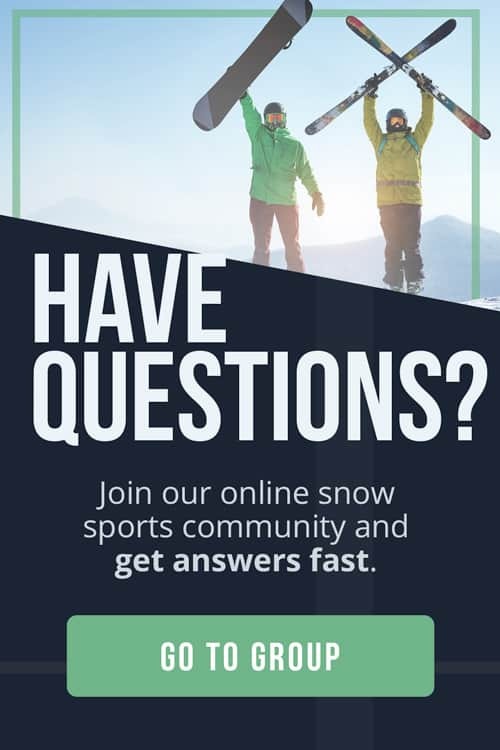 ​​​​Do You Want to Save Money on Snow Gear? 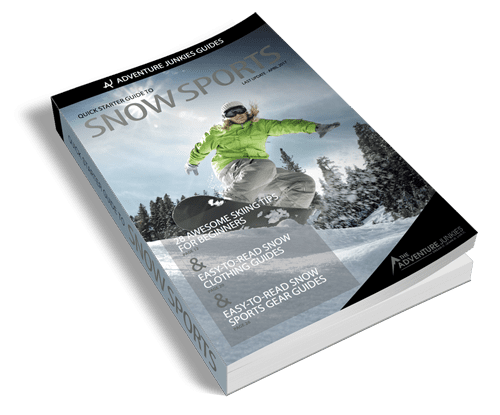 Enter your name and email to get instant access to the Quick Starter Guide to Snow Sports, which has been used by tens of thousands of people to plan and prepare for their winter adventures! Plus, you'll get exclusive content in our newsletter to help you make the most of your time on the slopes!